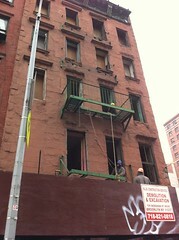 Karl Fischer The building bound for 74-84 Third Avenue. 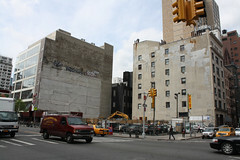 Stephen Rex Brown The site at Third Avenue and East 12th Street. Karl Fischer may be many armchair architecture critics’ favorite target, but in the eyes of the developer behind the nine-story building bound for Third Avenue, he’s a consummate professional. Karl Fischer is coming to Third Avenue. 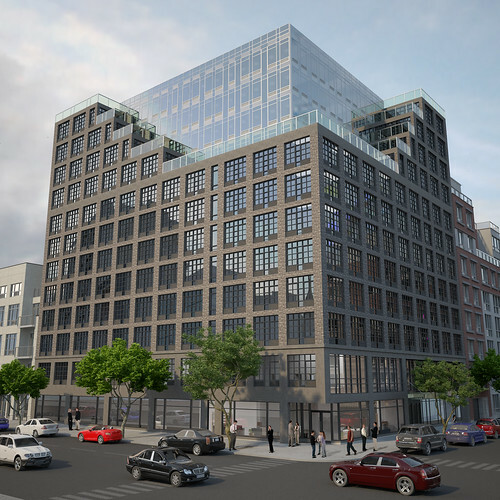 The controversial architect, whose work is becoming an increasingly familiar sight in the neighborhood, is seeking to build a nine-story building at the corner of Third Avenue and 12th Street, documents filed with the Department of Buildings reveal.